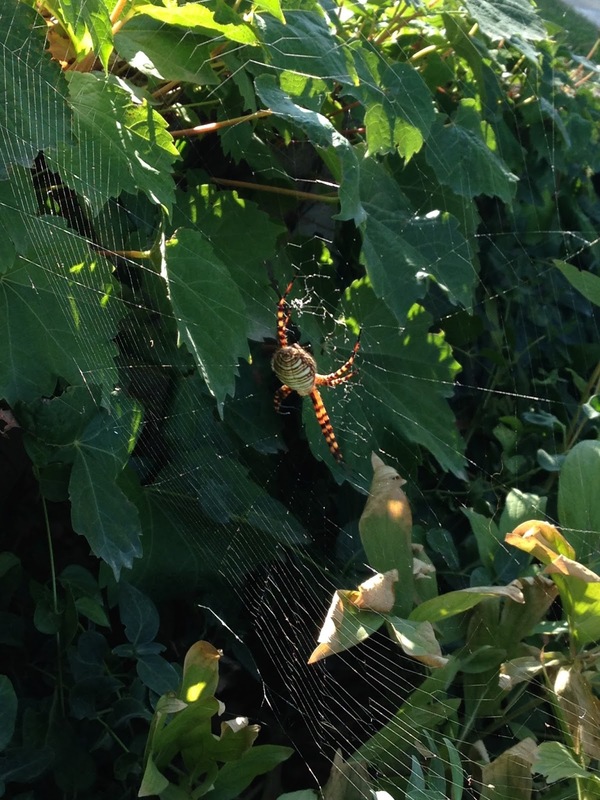 New Utah Gardener: Spiders Are Our Friends! 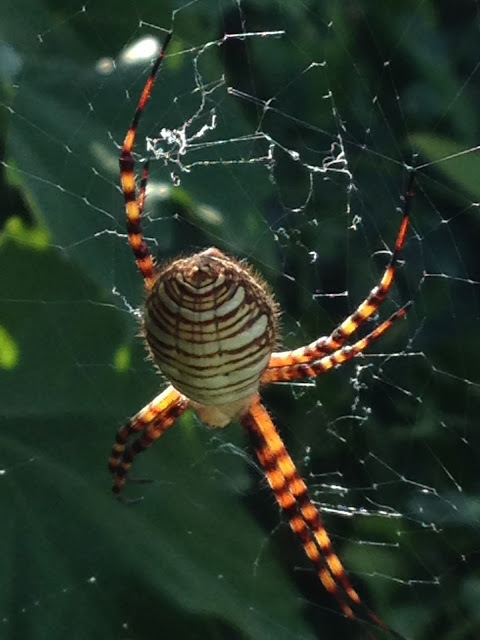 Today I saw this magnificent Garden Spider in the yard of a friend. 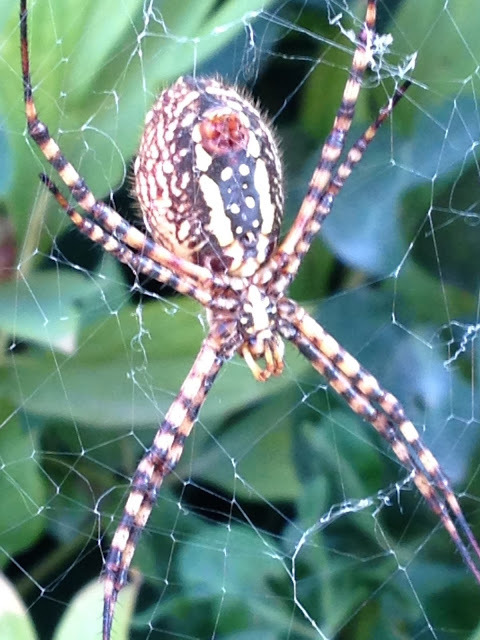 Spiders consume an enormous amount of insect pests in the garden. They are important predators and help keep the numbers of plant-eating bugs to a minimum.